Lincoln restyles and renames its midsize 5-passenger SUV for the 2019 model year, replacing the MKX with the Nautilus. The smaller MKC SUV gets a freshening, too. Lincoln Co-Pilot360 driver-assistance and collision-avoidance systems are added for the Continental, MKZ, and Nautilus, while the Premiere trim designation exits Lincoln, stage left. The MKT wagon adds equipment, the MKZ sedan lineup is restructured, and CD players make a comeback in certain models. 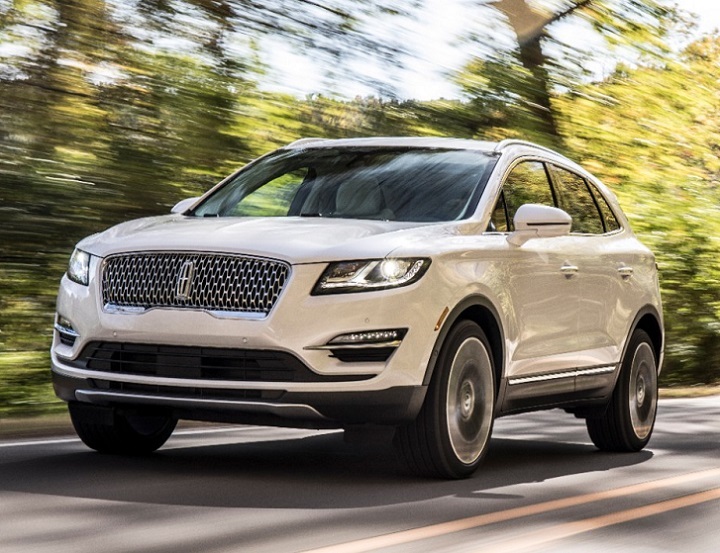 Detailed changes for each 2019 Lincoln car and SUV model are shown below, listed in alphabetical order.